A warm and kind welcome to this webpage. Trust us in our experience with internet domains. 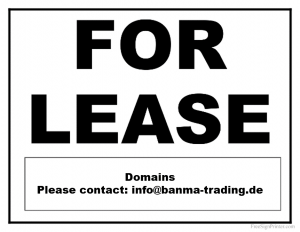 We offer a diversified portfolio of domain names for different purposes.